Poverty is most prevalent in rural Romania, where little less than half of the population lives. low agricultural productivity is a leading cause of poverty as poor small-scale farmers lack the resources that would let them invest in agricultural inputs and equipment to improve their incomes. And in rural areas there are limited opportunities for formal employment opportunities, partly because of minimum wage regulations, high payroll taxes and the rigid labor code. Inadequate social services, reflected in the poor condition of rural health centers, long distances to schools and poor sanitation facilities, also contribute to rural poverty. 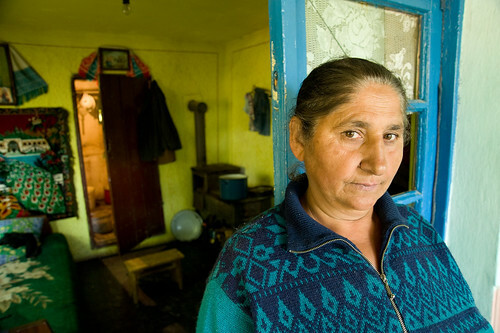 Please visit http://www.heifer.ro/ to learn more about Heifer Romania and their work to help families achieve lives of self-reliance and sustainability.